Some games from the late 90s have not aged well, and that's completely irrespective of the dated visuals of the era. Sensibilities are different now, and we expect different things from a top tier game. 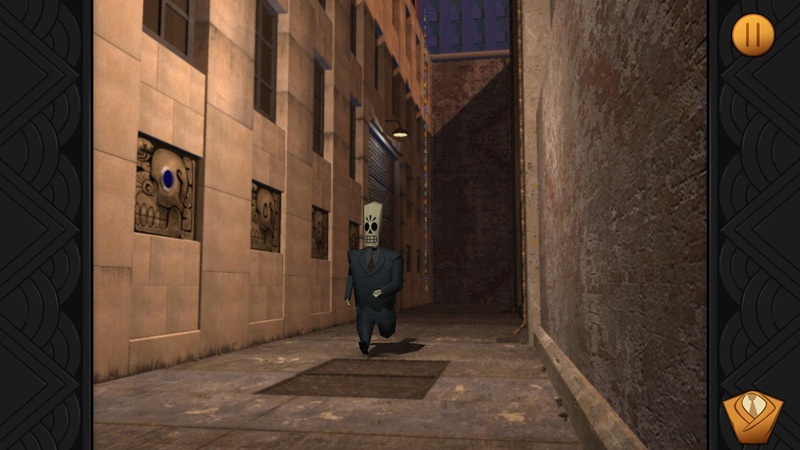 Grim Fandango, on the other hand, is still widely regarded as a masterpiece. 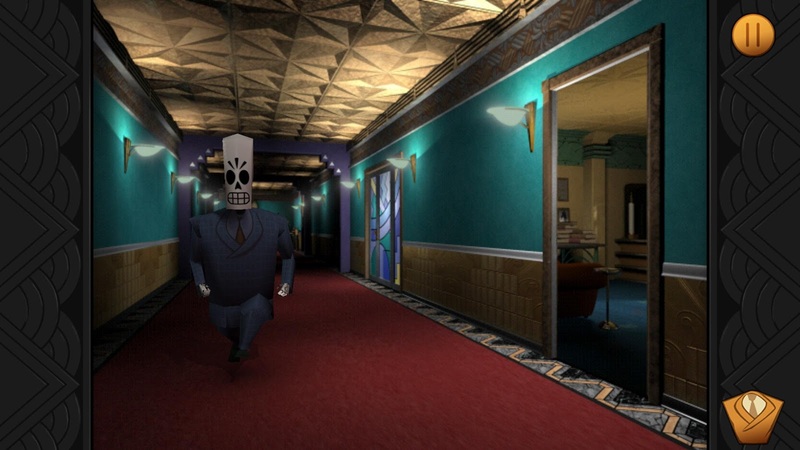 Now you can play the remastered version on Android courtesy of Double Fine Productions. 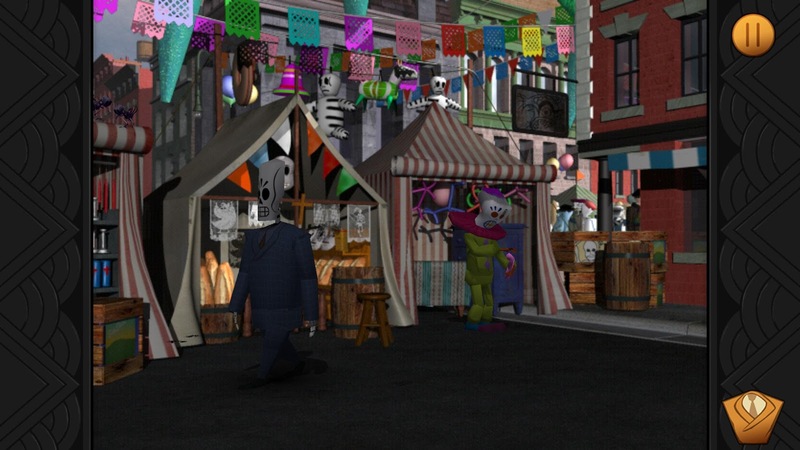 In Grim Fandango, you follow the exploits of Manny Calavera, travel agent in the land of the dead as he seeks to unravel a spooky mystery. 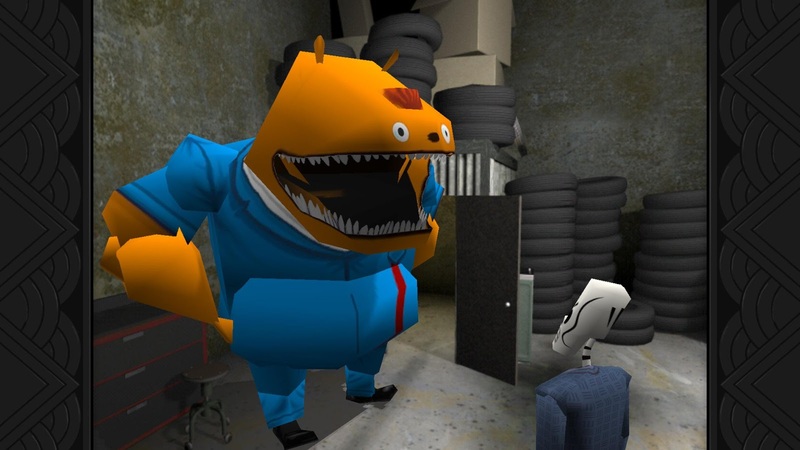 This is a game filled with dark humor and fantastic writing. To this day it pops up on lists of the best games of all time. 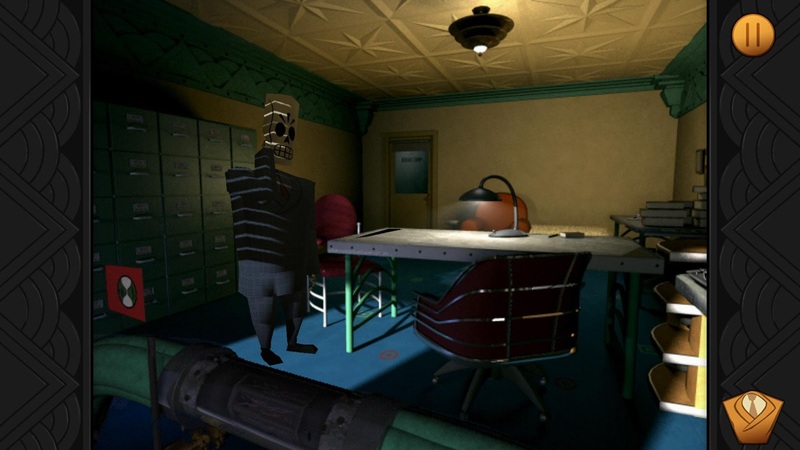 The original game took an interesting approach to graphics with pre-rendered backgrounds done in a film noir style and 3D character models interacting in the foreground. All the graphics have been repainted for the remastered edition and the music has been re-recorded with a full orchestra. This is the sort of game that doesn't come to mobile devices very often, and it has a premium price tag. The regular price is $14.99, just like the recently released PC version. 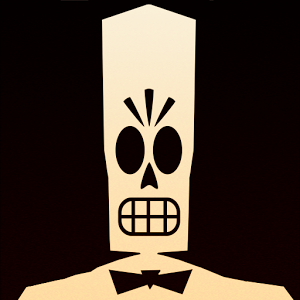 To celebrate the launch, Grim Fandango Remastered is on sale for $9.99.